Band to Join, Violin, Keyboard, Piano, Fiddle. 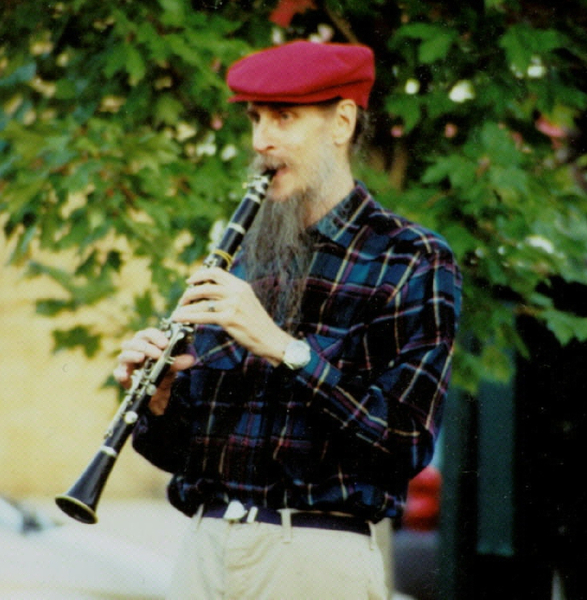 Classically trained clarinetist, self taught folk guitarist, singer, composer and arranger. Currently looking for competent piano or possibly guitar accompanist who can read music for my swing jazz clarinet solo arrangements. I would like to do serious gigging at festivals and other congenial well paying venues. I am also looking for a solid violinist (fiddle player) to accompany my folk music arrangements.